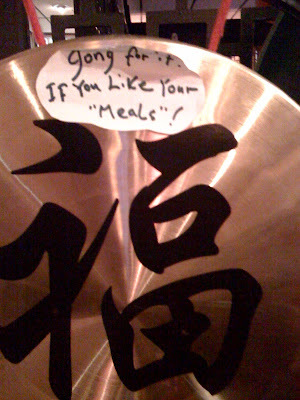 Joe spotted this at a chinese restaurant. I love it because it doesn't make sense on multiple levels. And I guess they mostly serve snacks here.